How To Get Free STEAM Games? There Are Lots Of Them In STEAM - KABALYERO - PLAY, BLOG & EARN! How to get Free STEAM Games? If you don't know how then read this blog post. There are so many Free STEAM Games available to you guys for FREE in STEAM. Some of these Free STEAM Games are really bad but, fortunately, many of them are amazingly good. These Free STEAM Games, bad or good, are just waiting for you guys to download them, install them and enjoy playing them. 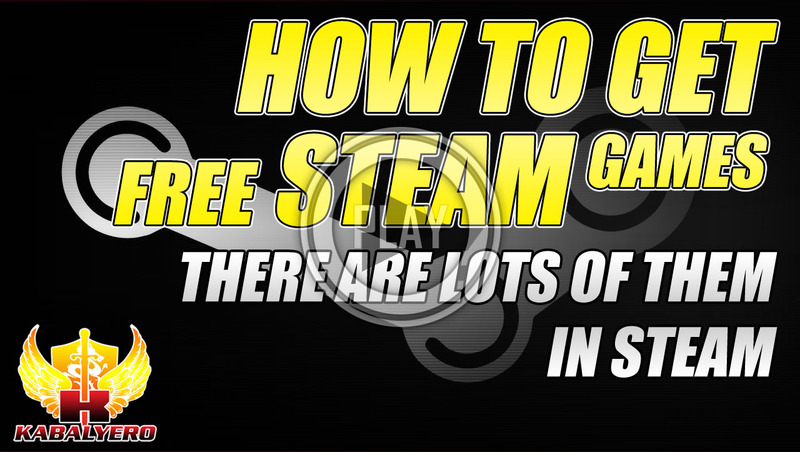 Fortunately, getting these Free STEAM Games is easy and here is how. First, if you still don't have STEAM installed then go to its website, download it, install it and run it. You'll also need a free STEAM account so simply sign-up if you still don't have one. 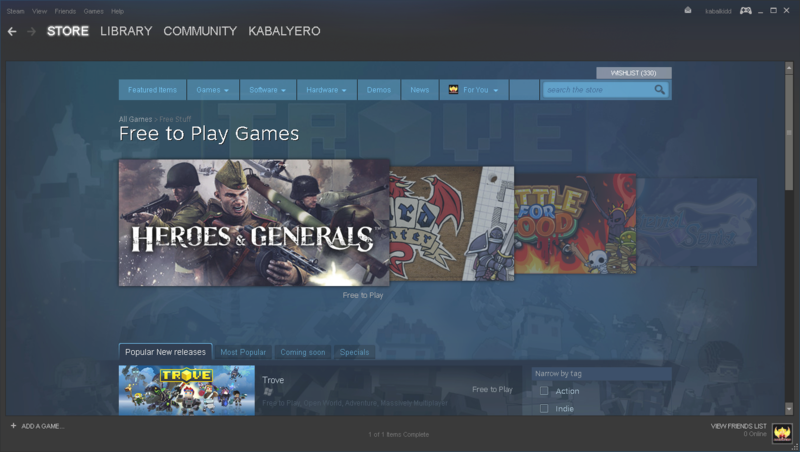 Now, with STEAM running on our computer, login to your STEAM account and, after logging in, access the STORE section of STEAM. At the STORE section of STEAM, you will find a lot of featured games. Some are free but most are paid games. 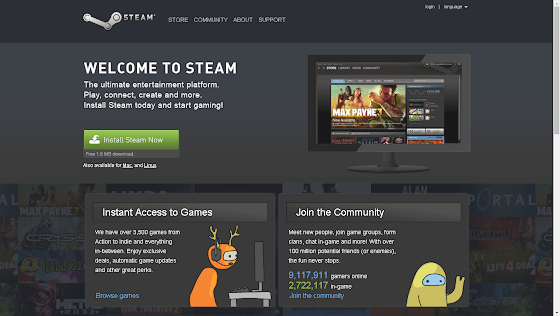 Now, to see only Free STEAM Games, just look at the left sidebar and click on Free-To-Play. This will open the Free-To-Play section of STEAM where you can download a lot of amazing Free STEAM Games. Again, there are also bad free STEAM games but, simply ignore the bad ones, and just download and play the good ones.